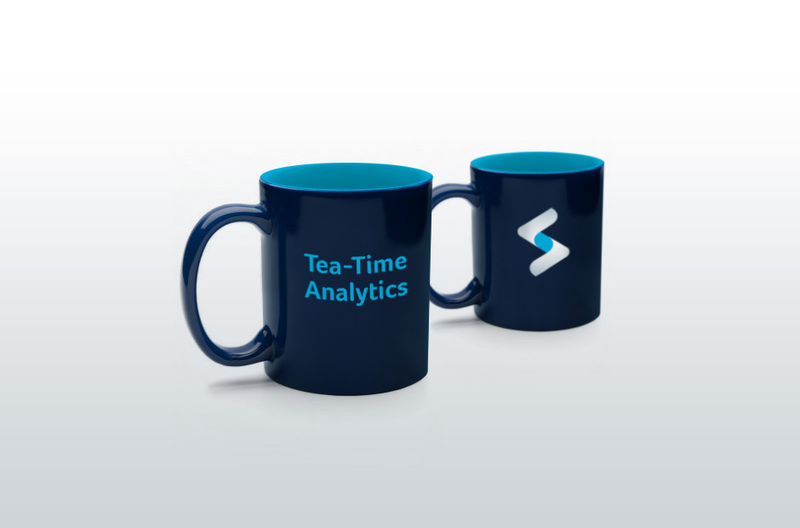 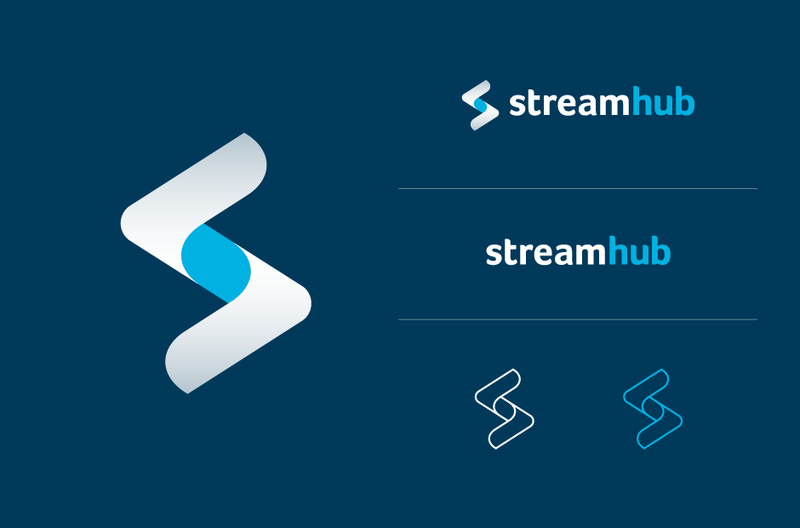 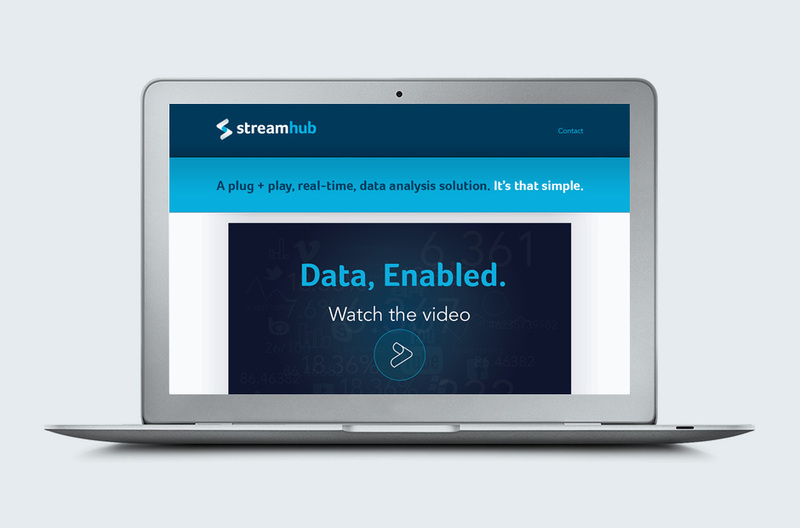 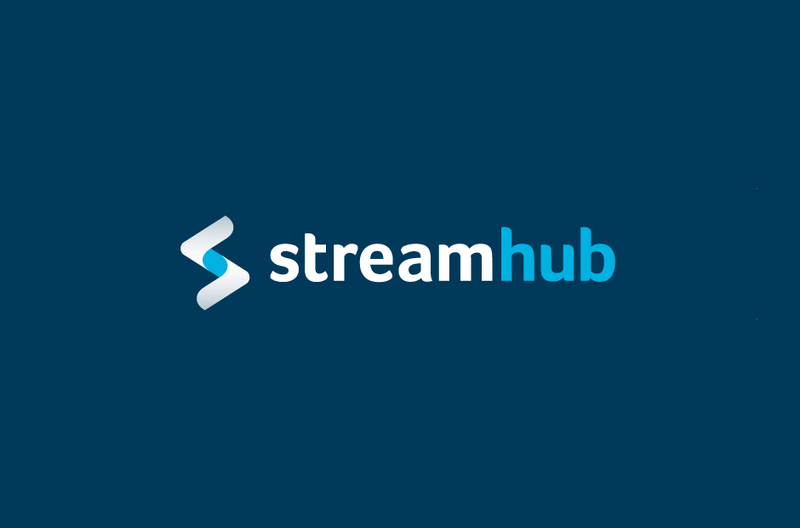 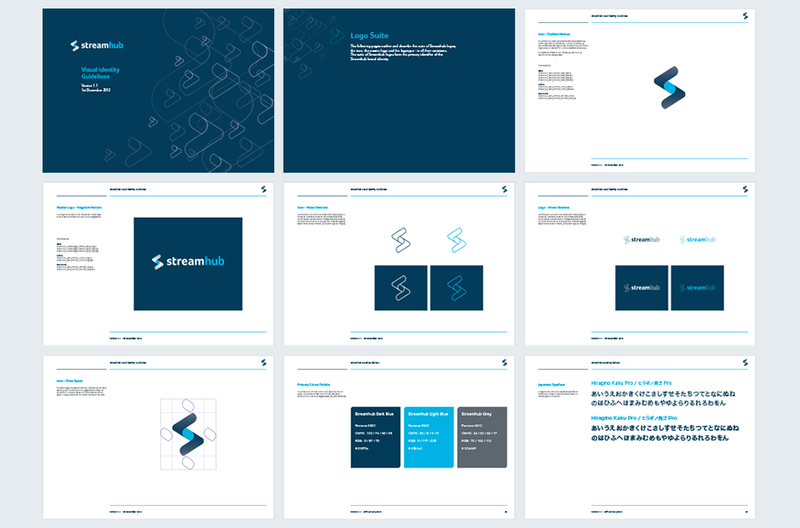 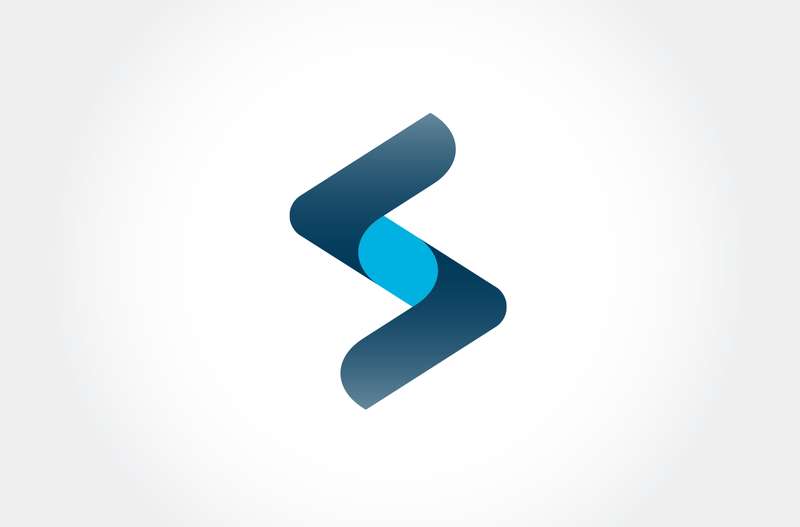 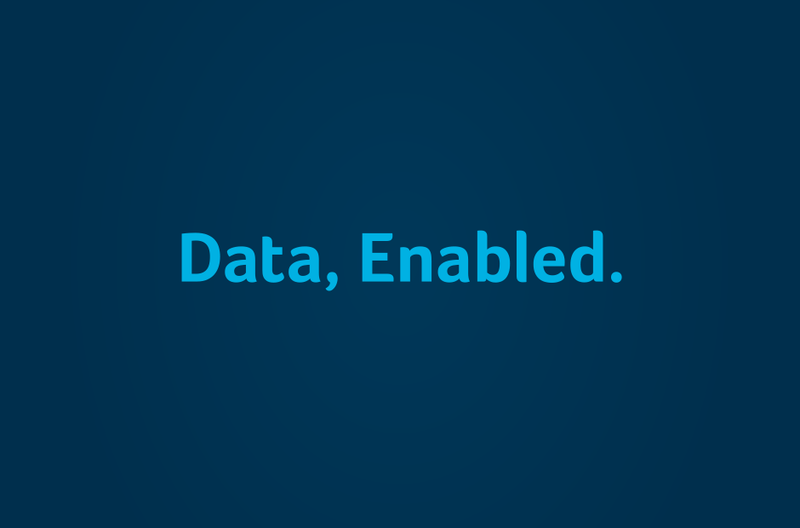 Streamhub is a real-time data analysis platform created by Five Cool Consulting. 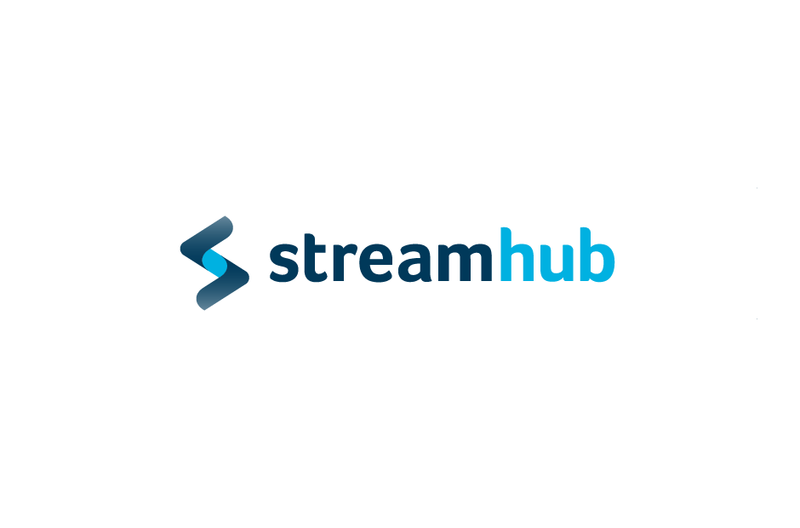 Developed specifically for broadcasters and online content providers, it enables its customers to respond immediately to changing audiences that are viewing their content online. 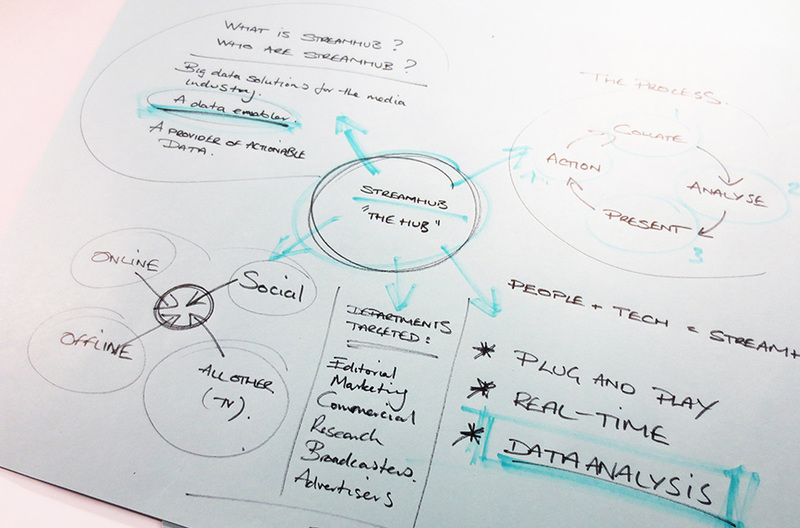 With the technology tried and tested, a brand was required with which to take the new product into the business-to-business technology market. 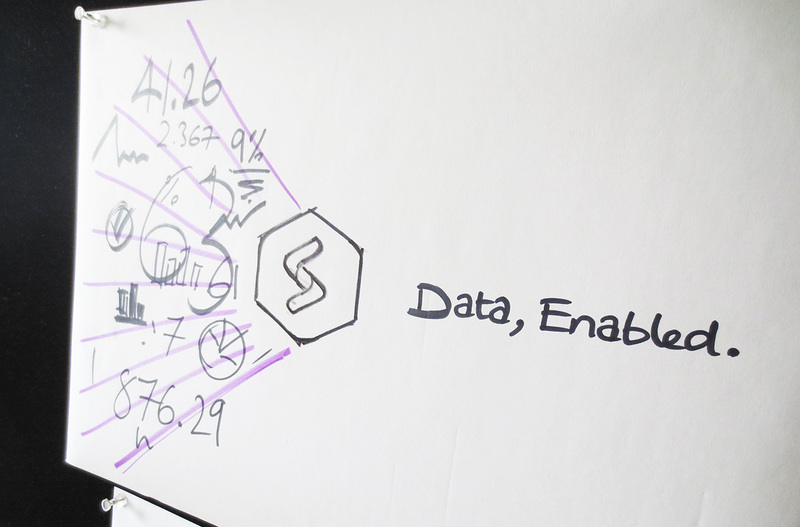 The brand revolves around the concept of data flow – channelled correctly, it will achieve results. 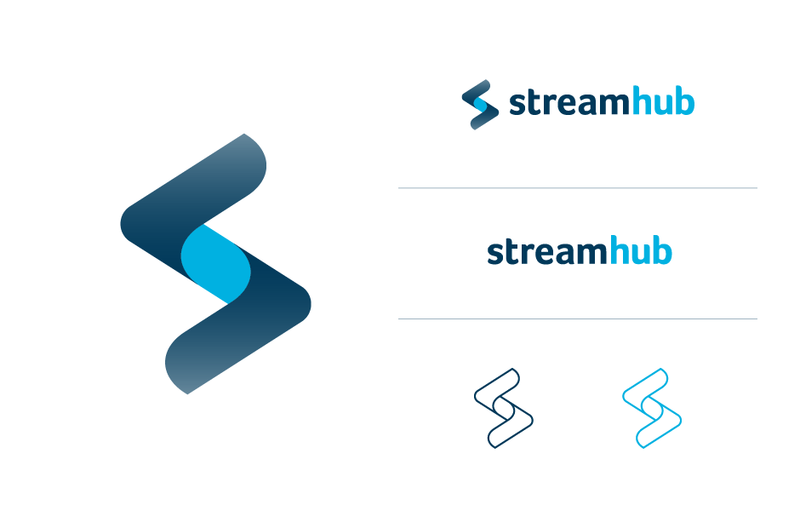 The logo we created perfectly embodies this process in a simple visual form. 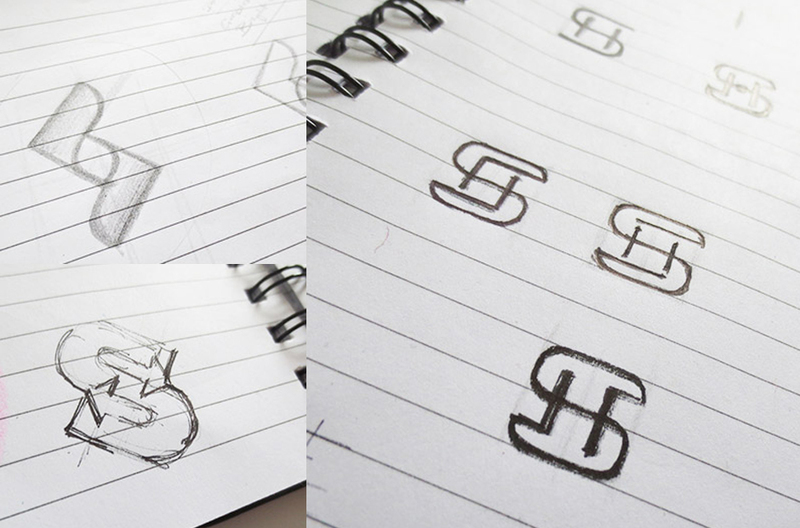 A mutual inter-locking creates the ‘hub’, the special place where the product’s magic happens.